Finding activities to occupy your infant can be tricky. Not all activities listed as “for baby” are really appropriate for children younger than 1 year old. This DIY personalized toy for babies is perfect for infants who are able to hold onto toys and are beginning to use their fine motor skills to grasp. A good age range for this activity is 4 months and up, but you know your child best and babies as young as 2 or 3 months will be stimulated by just looking at the pictures in this DIY toy. Peek-a-Boo boxes teach babies what their name looks like, and helps encourage self-awareness and object permanence using their own photo. It is not complicated to create. 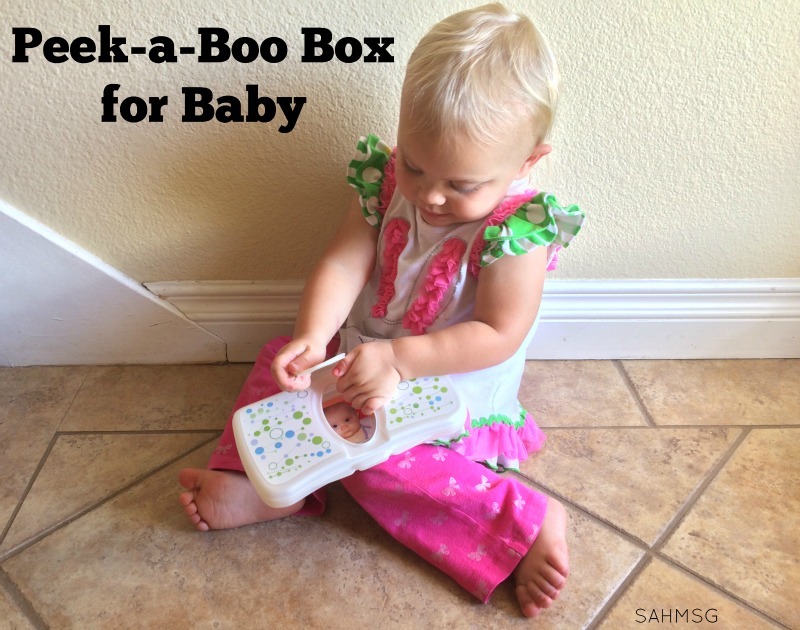 It will take you 10 minutes to put this Peek-A-Boo Box DIY toy together. That is it! 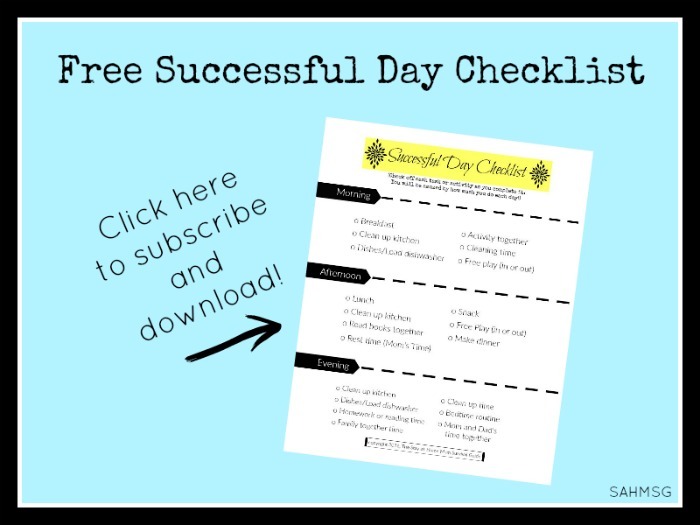 I am sharing two different ways to make this depending on what supplies you have at home. 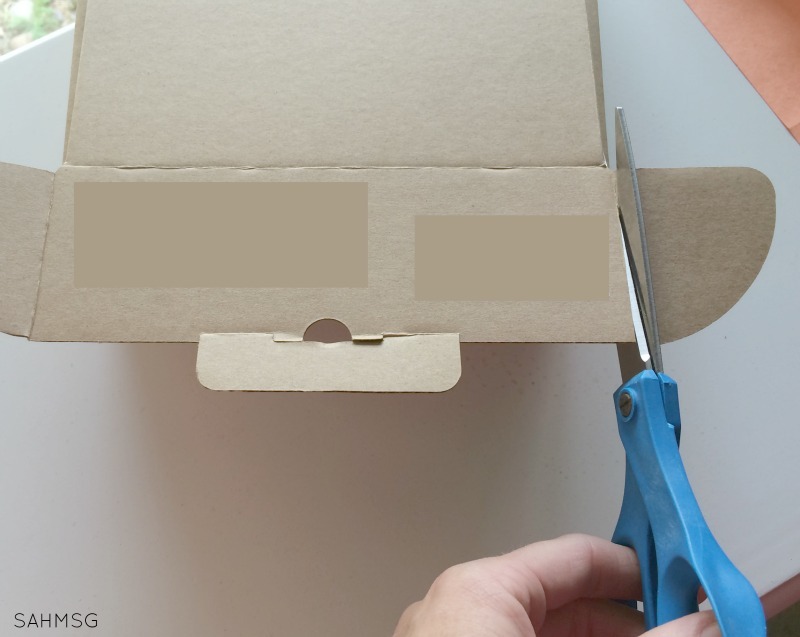 Start by trimming any extra flaps from your box. A baby has to be able to open and close the top, so it has to be easy to open. 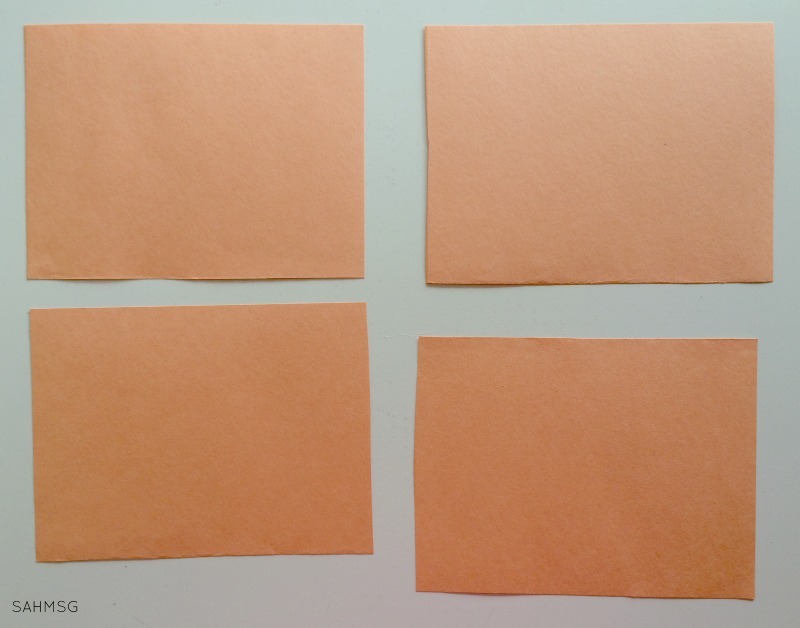 Fold your construction paper into 4 sections, or quarters. Cut the 4 sections apart. 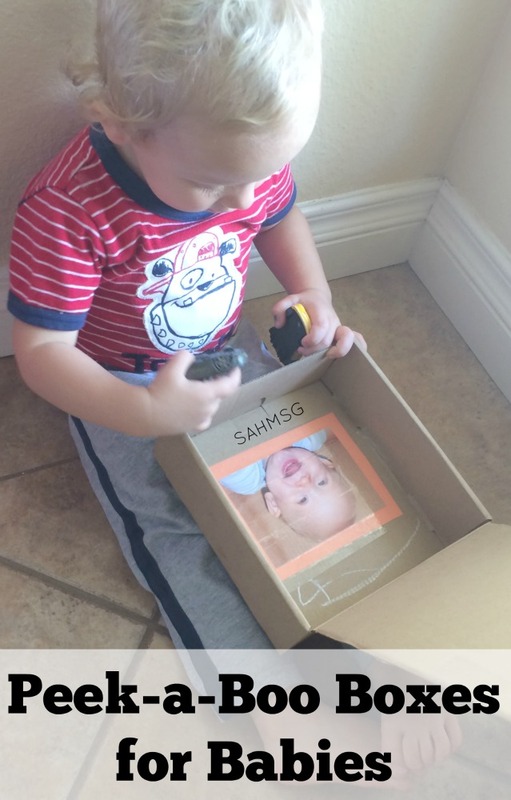 Write your infant’s name on one piece of the paper and tape that piece to the top of the box. Overlap pieces of packing tape to cover the entire piece of paper. Tape a photo of your child to the other piece of paper. A photo 3 1/2 x 5 inches works well-depending on the size of the box that you are using. Tape the photo on the inside of the box. 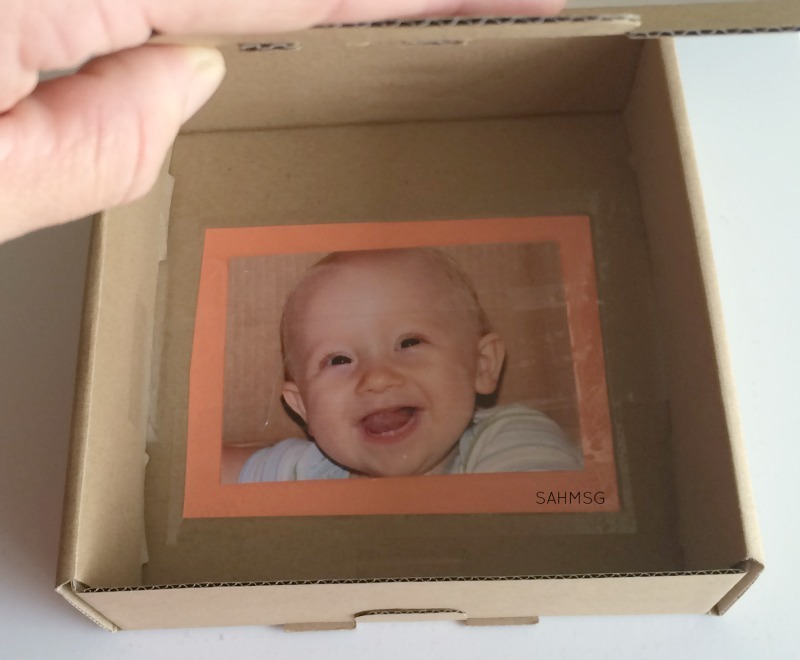 If you want to use more than one photo, tape the other one under the flap so baby can see two photos when they open the box. 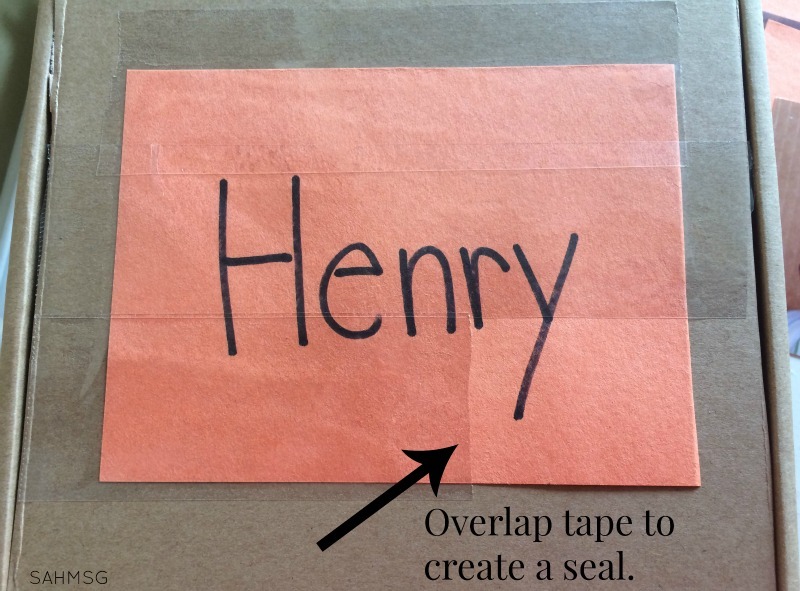 Be sure to overlap the packing tape across the paper so that no paper is uncovered. You want this to be water-tight, or as much as it can be. Babies tend to put things in their mouths, and the ink on the photos could run if exposed to drool. 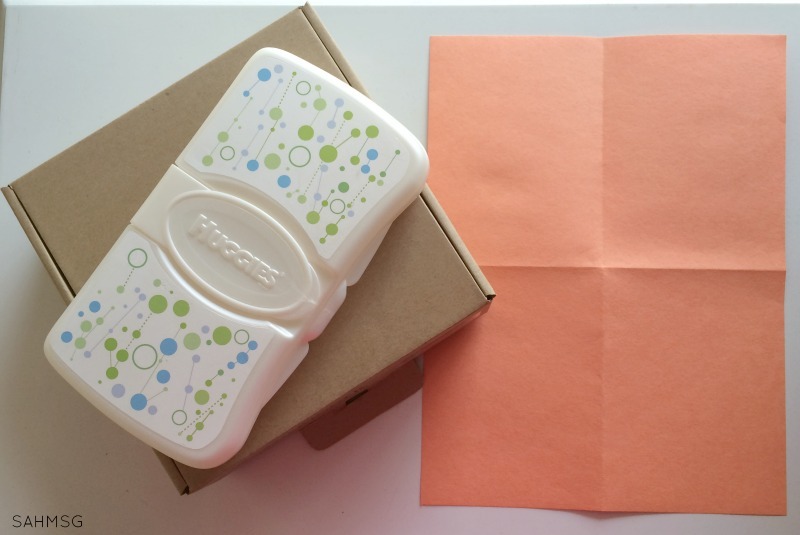 Keep reading for how to make Peek-a-Boo boxes out of a travel wipes container. 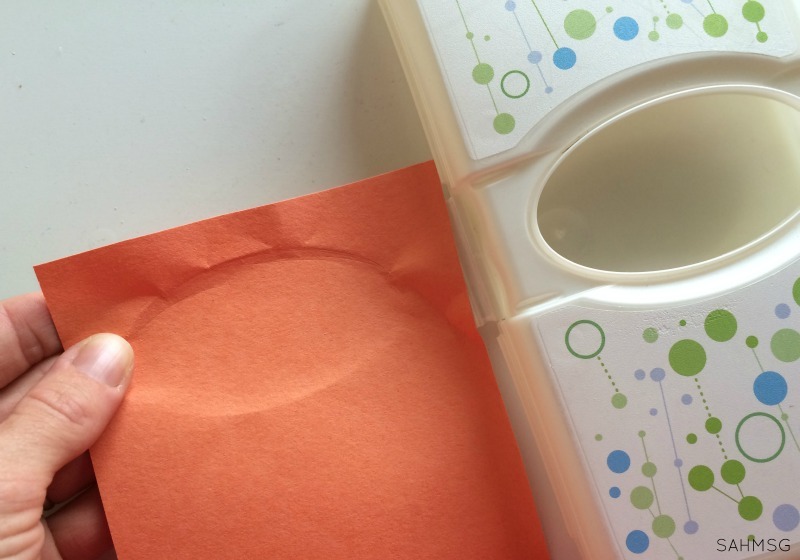 Open the flap of the travel wipes container and press one piece of construction paper into the flap to form the oval shape. This will make it easy to cut out an oval that fits into the flap. 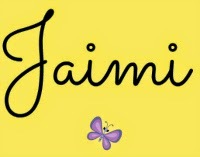 Cut out the oval and write your baby’s name on one side. Tape the piece of construction paper into the underside of the flap. You will have to tear off smaller pieces of tape to fit them in and overlap them to get a good seal. Then, tape a photo of your child (wallet size works well for this version) onto another piece of construction paper to the inside of the wipes container. Again, overlap the strips of tape to keep things as water-tight as possible. 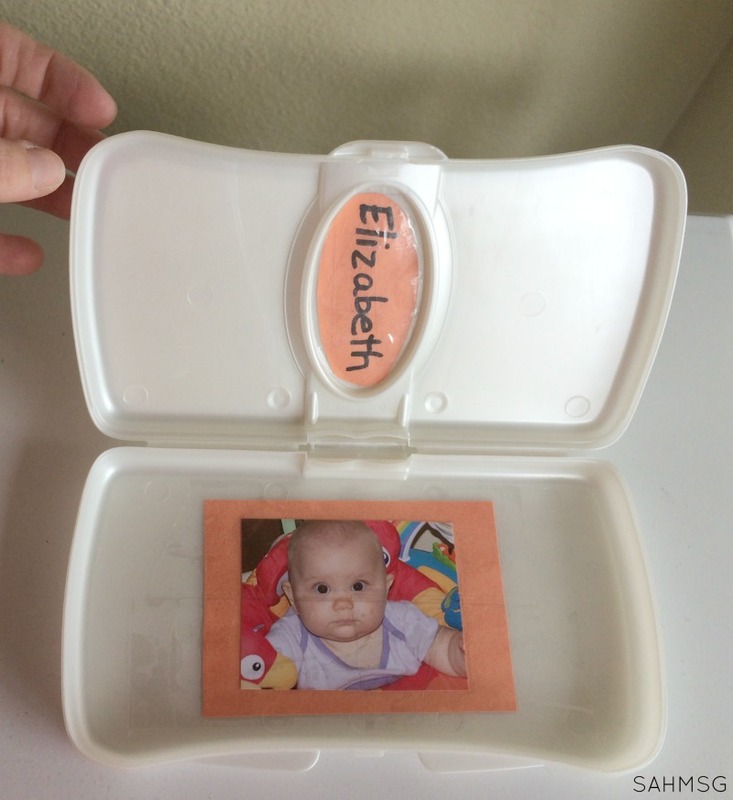 Then your baby can play by opening the flap to reveal his/her name and the partial photo, or the whole container. 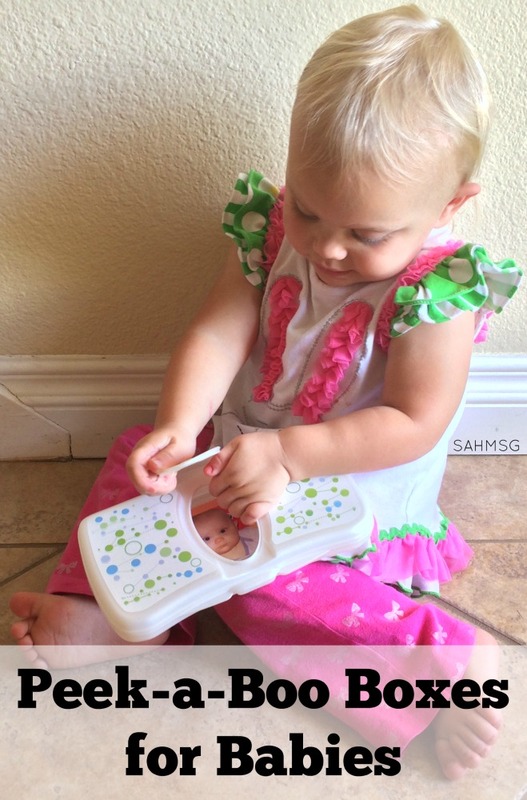 I guarantee you will get squeals and smiles from your little one with this toy. I have made these for my children, and took a bunch of pictures of the twins with their peek-a-boo boxes when they were around 6 months old. Then, my laptop died-with many photos stored inside. It was not fun, but that is why my now-toddler twins are modeling these peek-a-boo boxes for you! New photos, same idea we used when they were babies. Your DIY Personalized Toy for Babies is complete. Your infant will enjoy seeing their own face inside the box. 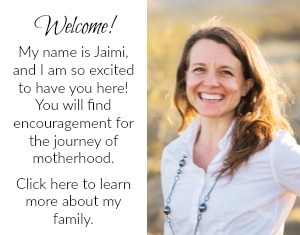 This is a good way to expose your baby to print and specifically their name. Learning starts even in the infant stage of child development. Don’t forget to sing the Name Song in my Personalized Songs that Teach post as your infant explores their new Peek-Boo Box! What DIY toys have you made for your baby? Looking for more DIY toys for infants? Great idea – love this activity as it supports so many areas of development – communication, social/emotional, fine motor, cognitive… my kind of activity! Generally speaking, it is multi-tasking with all the learning that can happen! LOL! I love when activities come together like that. Thanks for stopping by, Ayelet.